Little is known about the shark and ray fisheries of Guyana. 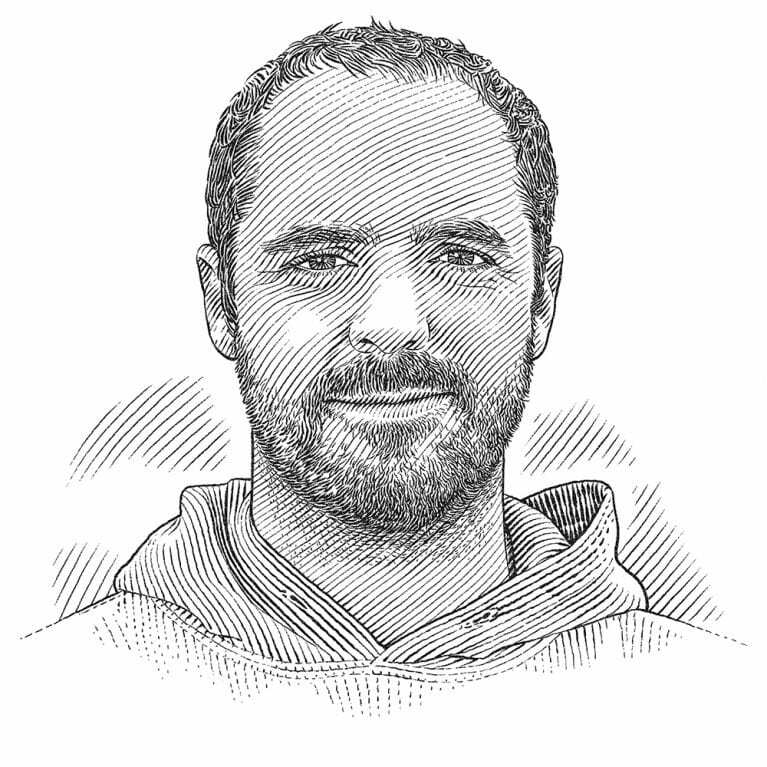 Diego is using a variety of methods to understand the status of shark fishing and trade, helping Guyana to make the best decisions for its ocean life. Since the age of three I have been in love with the ocean. I know that sounds odd, since it is highly unlikely that I would remember that, but there are actually many drawings that can prove it. I also remember my parents telling me stories about their numerous encounters with sharks and other mind-blowing ocean creatures while diving. I soon realised that I wanted to become a biologist, whereas most of my friends wanted to become policemen or firemen. The main objective is to inform the Guyanese government about the status of their local elasmobranch fishery and levels of local consumption and/or international trade, and to promote informed decisions about past and future CITES listings. During the last CITES Animal Committee Meeting, delegates of Guyana expressed their concerns and reservations about past and potentially future shark and ray listings. Their main concern was the potential negative impacts that CITES listings could have on their local communities. These reservations originate from a complete lack of knowledge about their shark and ray fisheries and levels of local consumption and/or international trade. They expressed their desire to start a shark and ray management program and potentially withdraw these reservation and vote in favor of future listings if this does not have a significant impact on the local communities. This presents a scenario where basic fisheries information, could promote shark and ray conservation in a developing and data-poor nation and have a positive impact in international policy. Monitoring the international shark trade has become a priority for most countries since highly traded species have entered the Convention on International Trade in Endangered Species of Wild Fauna and Flora (CITES) in recent years. These highly traded shark species have shown sharp population declines in the last four decades, mainly due to fisheries overexploitation and the high demand for their fins in Asian countries and meat in South America. The inclusion of these species to the Appendix II of CITES aimed to regulate their trade by certifying its sustainability, traceability, and legality. Guyana is a small country in South America with no data on species-specific landings and composition of their elasmobranch fisheries. For decades, the data has been collected on “sharks” as a generic group, hampering the implementation of management actions, traceability, and assessment of local and international trade at the species level. Previous studies on the diversity of sharks and rays in the East coast of South America show a large number fo vulnerable species including sawfishes (CITES Appendix I), mobulas (Appendix II), all shark CITES-listed species (Appendix II), and future CoP18 proposed species such as guitarfishes/wedgefishes and mako sharks. Guyana has historically been overlooked at a global scale since it is a small country with small-scale elasmobranch fisheries, nevertheless it is a CITES Party that has an vote at the CoPs, but unfortunately has been voting negatively, or with reservations, to elasmobranch CITES listings, due to the lack of background data to support an informed decision. Basic fisheries information could potentially lead to the withdrawing of past reservations and the support of future ones by the government of Guyana. If successful, this could serve as a model to be implemented in other small data-poor nations and promote the support of future elasmobranch CITES listings. Assess the dependence of local communities on Guyana’s artisanal elasmobranch fishery by investigating catch, trade and socio-economic characteristics. Establish a long-term fishery monitoring program to provide the Guyanese government with quantitative information on the composition and status of their fishery. Advice the government of Guyana to withdraw their elasmobranch CITES reservations and implement the necessary steps to support future elasmobranch CITES proposals.